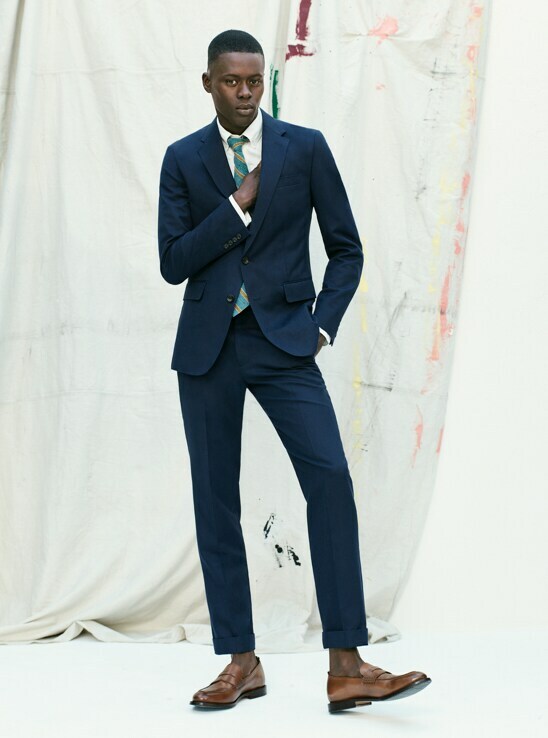 Our Ludlow unstructured suit has been such a hit that we've made a version that's perfect for fall. We cut it in our famous Ludlow silhouette using a wool-cotton twill fabric from England's Abraham Moon mill, which is considered one of the finest mills in the world. Because the fabric isn't too heavy, this is the perfect suit jacket for transitional weather. Unlined and unpadded, with unlimited ways to make it your own, we call it the Un-suit, and it's the most versatile suit a guy can have.